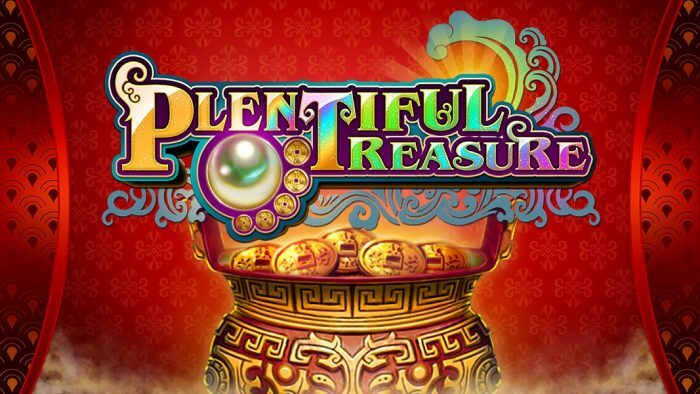 Straight from the Casino floor, the Plentiful Treasure slot can now be played anywhere and everywhere. 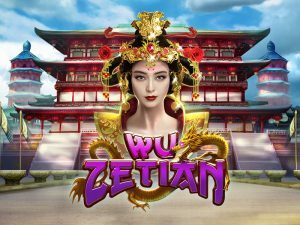 Don’t miss out in the Hunt for Asian Treasures in this fun-filled slot, loaded with jackpots and ways to win. Bǎo 寳, which means treasure, substitutes for all symbols (except the “Pearl”) to help complete winning combinations; and it can appear on all reels with the exception of 1 and 5. 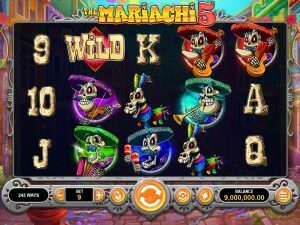 Note that when the Gold Coin Feature is triggered, you will be awarded one of the jackpots available. The “Pearl” substitutes for all symbols except the “Bǎo” and the “Tripod”, and if part of a winning combination, the payout will multiple by 5. In a nutshell, an all ways win and an all ways fun! Plentiful Treasure features 3 rows and 5 reels, and it uses a 243 All Ways Pays system with the payouts made from left to right – starting from the utmost left reel. There’s a Wild that appears on reels 2, 3 and 4 and substitutes for all regular symbols; this Wild is represented by the Bao symbol, which in Chinese Folklore stands for wealth and treasure! Then there’s another Wild, played by the Pearl symbol, which may only appear on reel 3 and which applies a 5x Multiplier on all wins and substitutes for all symbols except the Scatter and the Bao. 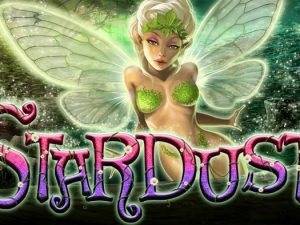 Now these are all pretty regular features – yes – but what makes this slot truly stand out are its numerous Jackpots and special features, allowing for a maximum possible payout of 50,000 times your bet per line!